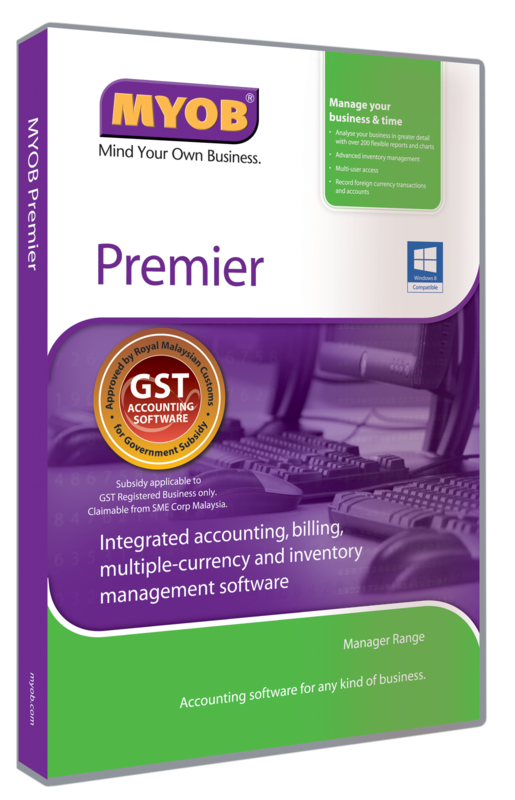 The latest version of MYOB Premier version v17 is compatible with Windows 10. The following new features has been introduced in the new MYOB version..
1. Added new field for Tax Code when printing the Payment Voucher and the Receipt Payment. This makes it easier to identify taxable and non taxable items. 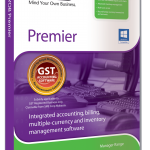 Get FREE upgrade for all existing users who are on MYOB Business Support plan.